Do you want a set of machined pins headers included? 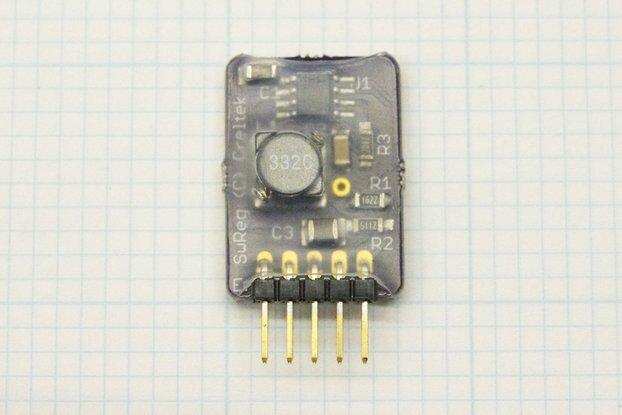 Do you want to solder them to the board yourself? The Creltek 8 Channel Clock Generator provides up to eight independent PLL-synthesized clock outputs. The Silicon Labs Si5351A chip used on this board is capable of generating clock signals from less than 8 kHz to more than 160 MHz. Almost any exact frequency can be programmed, and although different frequencies on multiple outputs must be mathematically related, the flexible "multisynth" architecture allows many useful combinations to be achieved. Outputs feature low jitter and glitch-free frequency changes. Generated frequencies can be arbitrary and non-integer-related, and all outputs share a common time domain (outputs will not "drift" relative to each other). 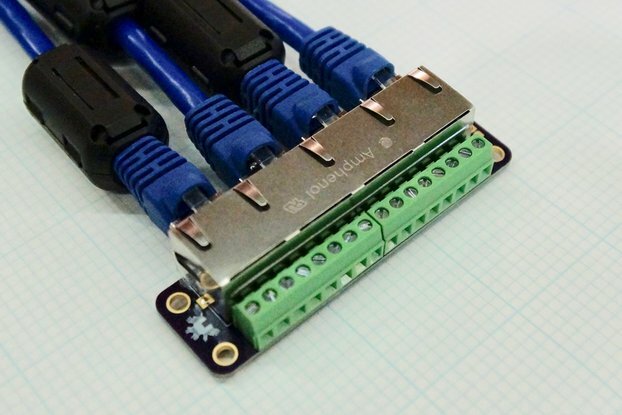 This is similar to (and compatible with) other Si5351A-based clock generator modules out there, but offers 8 outputs instead of 3, and comes in a 24-position, 0.5"-wide DIP-style package which is perfect for solderless breadboard or prototyping use. All necessary support components are included on-board, including a 25 MHz, 30 ppm stability clock crystal (a 10 ppm, 25 MHz or 27 MHz crystal is available as an option at checkout). Care has been taken to optimize component layout and trace routing in order to minimize noise and interference. Machined pin headers are available as an option at checkout. The Creltek 8 Channel Clock Generator operates on a single 2.5V or 3.3V supply and all I/O pins are specified for 3.3V CMOS logic levels maximum. *Note: while the clock outputs can drive most 5V-level devices, the inputs to the Creltek 8 Channel Clock Generator must NOT be connected to 5V signal levels; they are not to exceed the supply voltage. 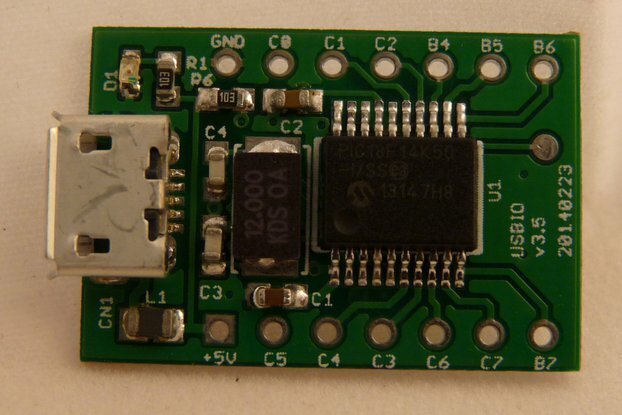 The device is programmed using commands over an I2C (two-wire) bus. 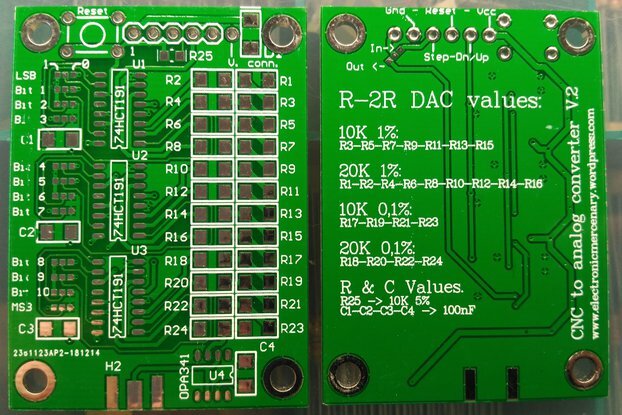 (Solder pads are provided for optional 0805-size pull-up resistors if you wish to terminate the I2C bus on the board; however, these are not needed if your I2C bus is terminated elsewhere.) A variety of libraries for programming the Si5351A are available on the internet. 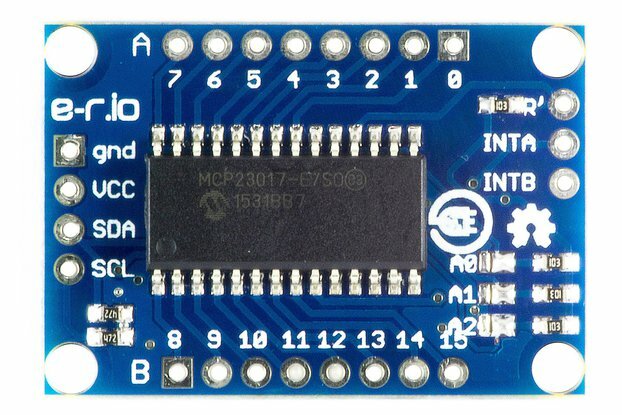 The EtherKit Si5351 Arduino Library is a good place to start, and supports programming all 8 outputs and a number of other useful features. 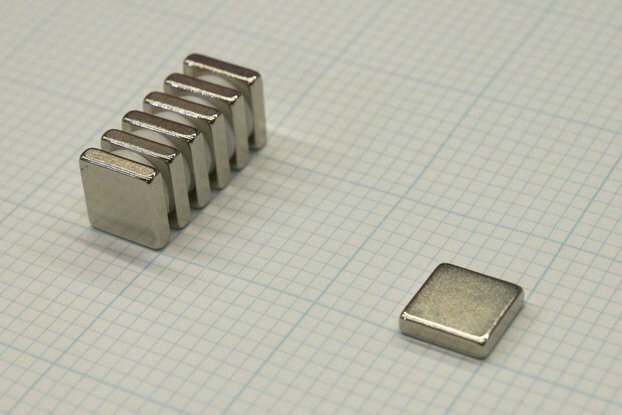 The Si5351A has a register that can be programmed to provide the desired crystal load capacitance. The setting for "10 pF" should be used all crystals currently offered. The on-board crystal drives two internal PLLs which can be independently programed (via a multiplier) to frequencies between 600 and 900 MHz. This high-frequency internal signal is then divided down to produce the desired clock outputs. The last two outputs divide down by a simple programmable integer. The first six outputs utilize a flexible fractional division block, which Silicon Labs calls a "multisynth". The multisynth architecture allows a wide array of arbitrary and exact frequencies to be achieved. A fixed (but limited) phase offset can also be programmed on each output. The dividers for each output can be driven by your choice of either of the two internal PLLs. Outputs can also be individually enabled, or disabled and placed in a high, low, or open state. Additionally, the crystal oscillator signal can be mirrored directly to any desired outputs. Pairs of output drivers can also be shut down to reduce energy usage. 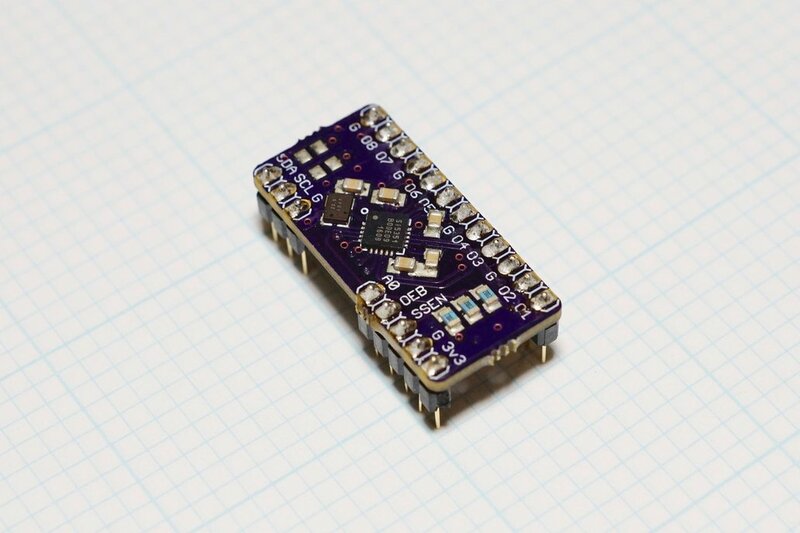 Pin functions are silkscreened on the top of the board for easy reference. This board arrived quickly and looks great. Haven't gotten around to writing code for it yet (I don't use A* "libraries"), but I expect it will perform well when I do. Kevin was very responsive and helpful at answering questions I had. Don't make the same mistake I did, which was being tricked into thinking I had a Si5351B on board by seeing "Si5351 Bxxxxx" laser printed on the device. It's actually a Si5351A as documented, even though the "A" is missing and the "B" (which is part of the date code) is present. I would buy this board again. Thanks Kevin!